The company's quarterly earnings and revenue solidly beat forecasts, perhaps opening the door to an early-2019 completion of Fox assets acquisition. The Walt Disney Co. reported better-than-expected earnings on Thursday, continuing the company’s strong recent performance. In response, the company’s stock price was up almost 3% in Friday morning trading and has risen about 10% for the year. Disney reported adjusted per-share earnings of $1.48, ahead of analysts’ forecast of $1.34, on record fiscal-fourth-quarter revenue of $14.3 billion. Wall Street had projected $13.7 billion in sales. The performance could accelerate the timetable for the company’s planned $71 billion acquisition of 21st Century Fox assets. According to Barclays, Disney now expects the deal to close in the first quarter of 2019, rather than the previously expected mid-year closing. Disney also announced plans to host an investor day next April, specifically to provide more information on Disney+, the company’s forthcoming over-the-top (OTT) video-streaming subscription service. “We expect this to be a material catalyst for the stock, especially if the company provides enough details around investment needs of the service to de-risk estimates,” said Barclays. 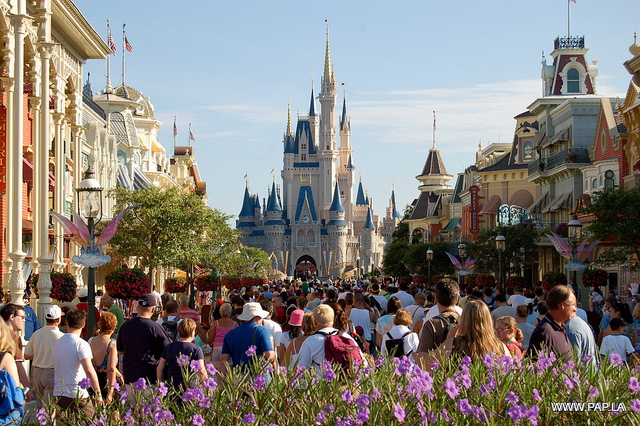 A relatively weak performance by Disney’s theme parks segment was more than offset by better-than-expected performances for its studio and broadcasting segments, according to Goldman Sachs. The Disney+ service is expected to launch late next year. During its earnings call the company announced that the service will include a live-action “Loki” series and a spinoff of “Star Wars: Rogue One.” Previously announced were a new “Star Wars” and “Monsters, Inc.” series, as well as a “robust” pipeline of original movies for the service. “We remain focused on the successful completion and integration of our 21st Century Fox acquisition and the further development of our direct-to-consumer business,” Disney chairman and CEO Bob Iger said in a press release. The company’s direct-to-consumer strategy includes new content for ESPN+, its new sports-content OTT streaming service, and doubling its stake in Hulu to 60% as part of the Fox assets acquisition.